Much-needed rain fell this week. 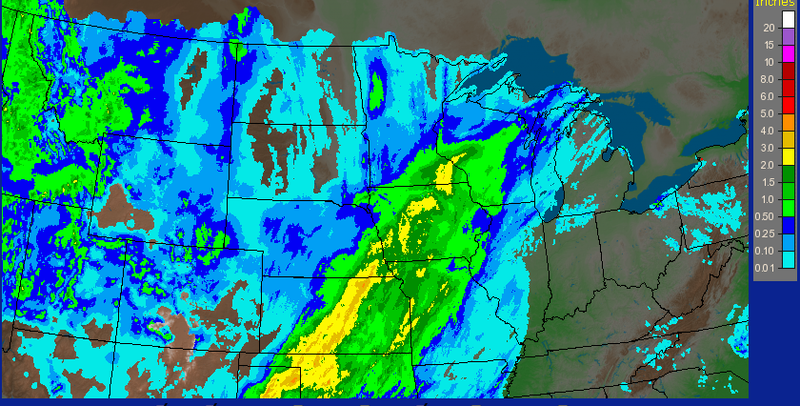 These are the storm total amounts to 6am this morning. Click to enlarge.